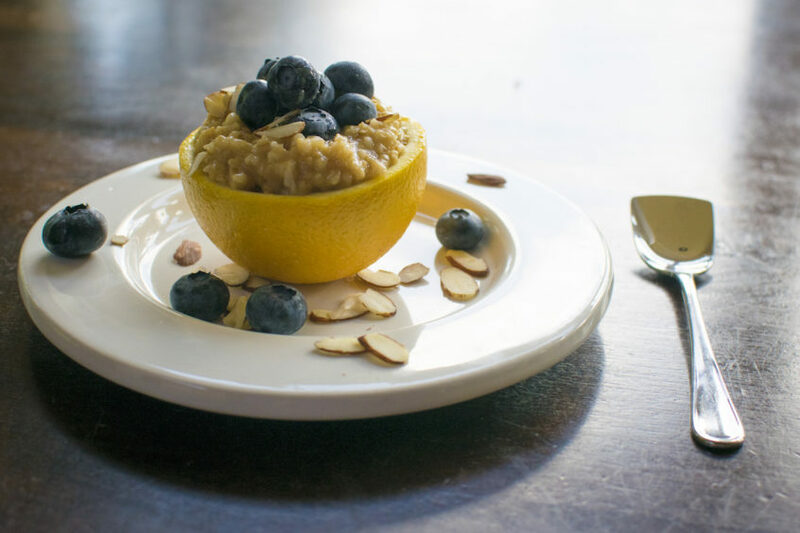 Sweet, tart, citrus-y and creamy, this takes oatmeal to another level! The fresh, sweet blueberries and crunchy almonds add great texture. 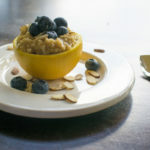 Steel-cut oats is a must!